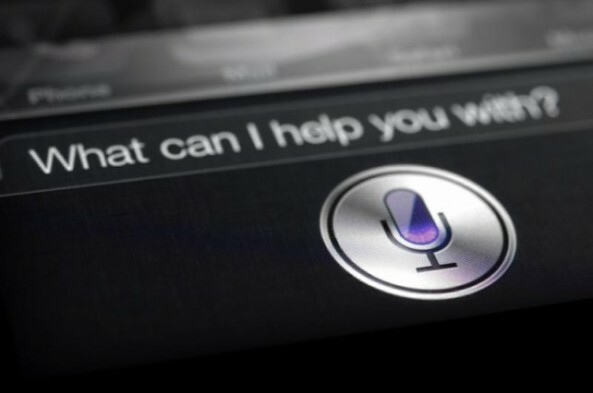 Apparently, Siri has made its way into the Android Marketplace and it originated from a developer by the name of “Official App”. First of all, this is not an official app; the developer, with a name like “Official App” is obviously trying to make people believe that the application is official, but it is not. What the app actually does is it creates a new icon that mimics the Siri icon and once tapped, Google’s own Voice Actions app is loaded. So all it basically does is create a shortcut to the Voice Actions application, tricking users into thinking it’s Siri. This fake app has already been downloaded by over a thousand people, and has a 3.5 average rating. Who knows what this application could be doing in the background, it could be taking personal info from users. 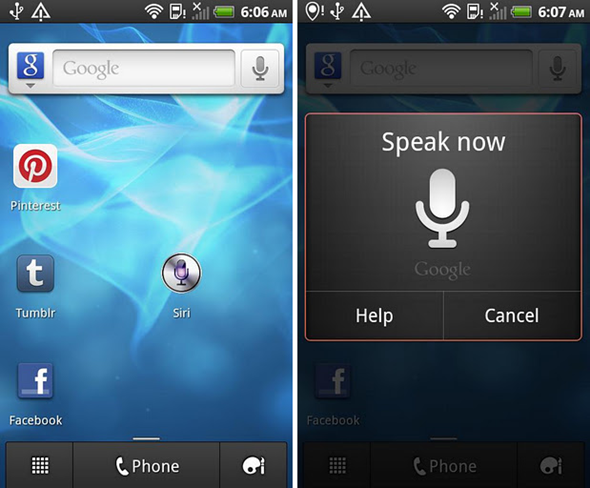 Siri for Android uses exactly the same icon as the official Siri icon found on the iPhone 4S uses. This is another example why Google should set rules for submitting apps to the market, as this app clearly violates Apple’s copyright.